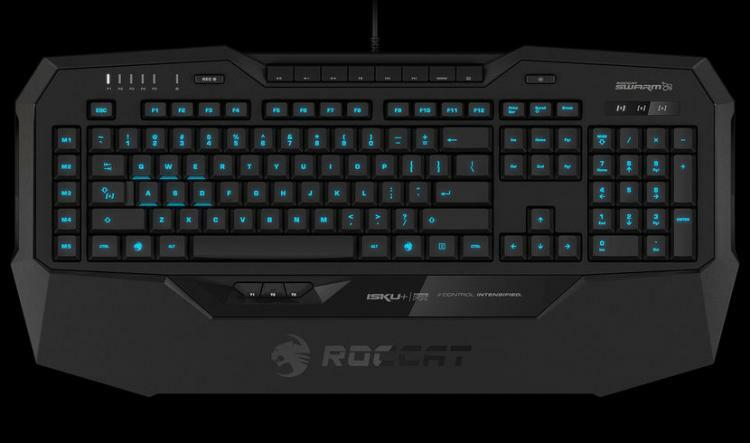 ROCCAT kicks off the new year with a plethora of new technologies and products, all of which debut exclusively at CES in Las Vegas. 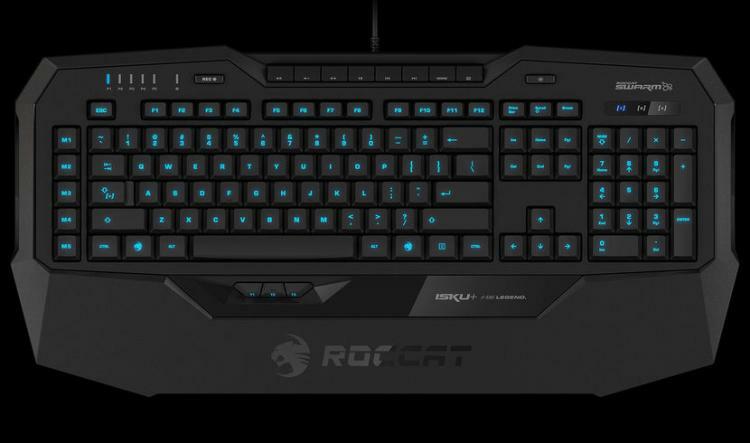 Visit the ROCCAT meeting room at LVCC South Hall 2 #MP25556 between January 5th and January 8th to experience them first hand. 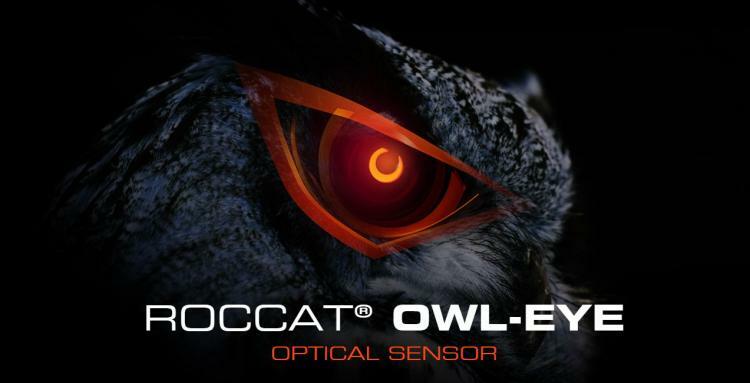 Owl-Eye is the exciting new 3361 series optical sensor from Pixart which has been modified to the high and exacting standards of ROCCAT. Its feeling is what makes Owl-Eye so special. 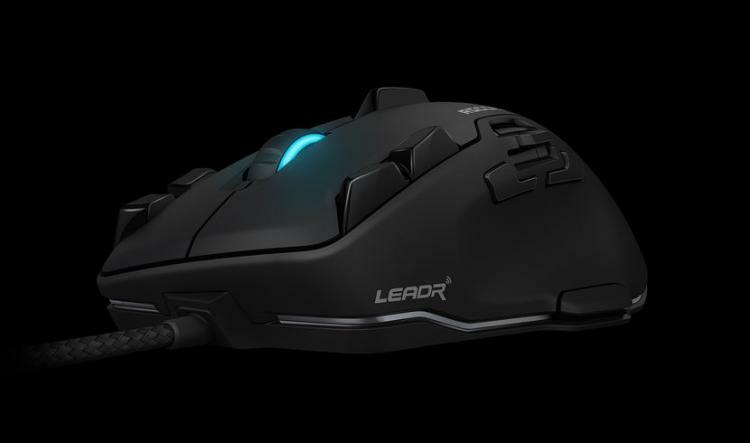 It translates mouse movements on screen with 1:1 accuracy. The sensor provides a level of control so natural and innate that it totally bridges the gap between user and game. 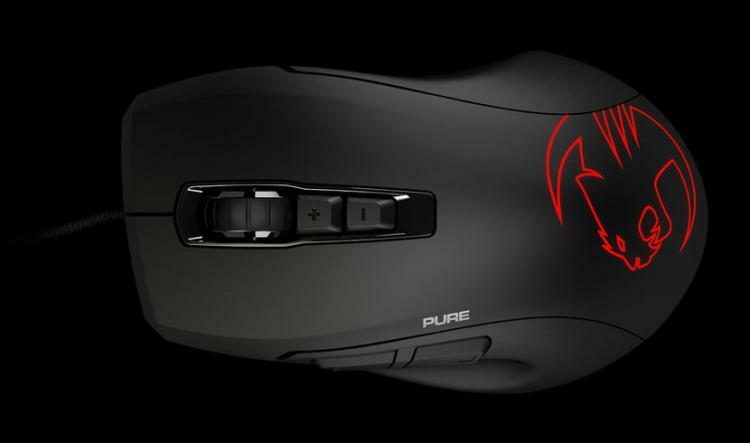 Owl-Eye is available in three mice, suiting every type of gamer. 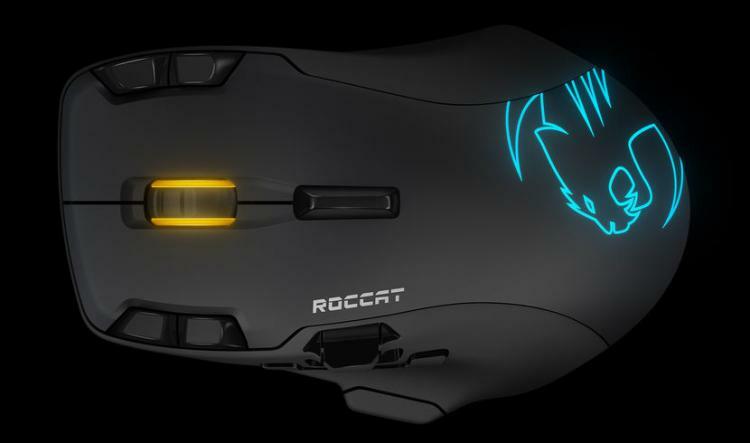 You can learn more about ROCCAT’s game-changing Owl-Eye sensor and the featured mice at ROCCAT's dedicated Owl-Eye micro-site. Watch the teaser video of the new owl-eye lineup below. 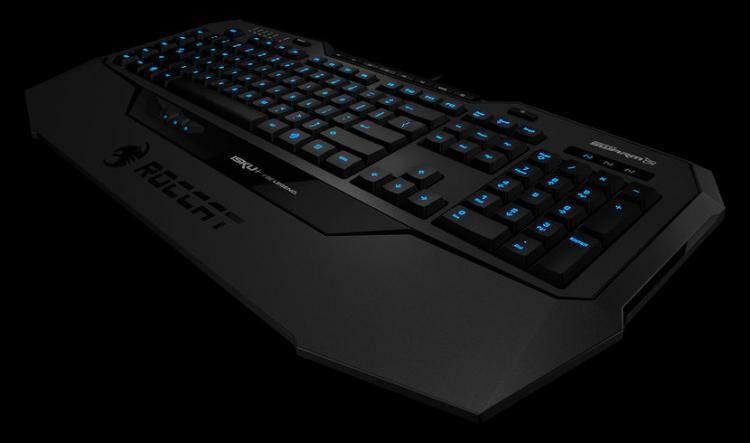 wireless gaming is no longer a handicap. 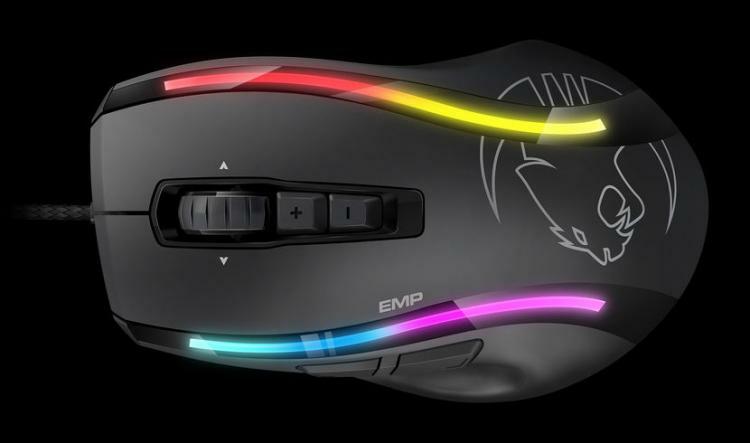 The second product featuring Owl-Eye is the ROCCAT Kone EMP. 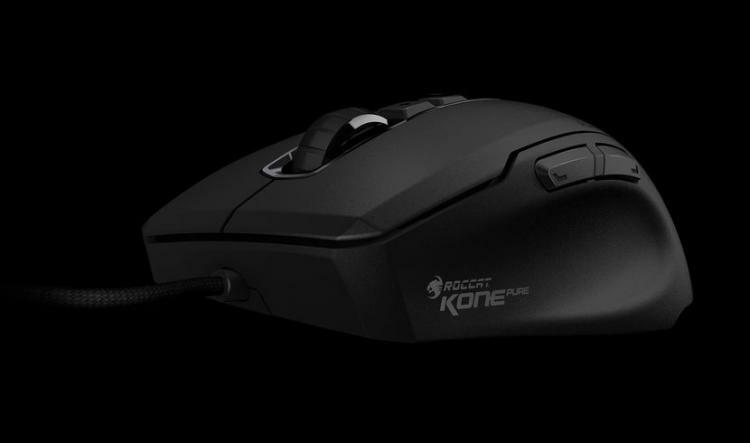 It combines the superior ergonomics of the Kone XTD, one of the most iconic gaming mice ever built, with the exceptional Owl-Eye sensor, to create a powerful weapon for gamers with medium-to-large sized hands. 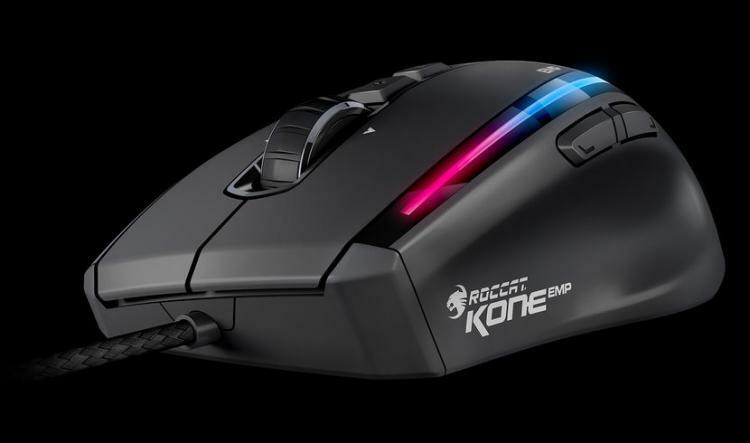 The third mouse ROCCAT unveils at CES is the ROCCAT Kone Pure 2017. It delivers the Kone experience to gamers with slimmer hands. Weighing in at only 88 grams, it also boasts the relentless Owl-Eye sensor, making the revamped Kone Pure a force to be reckoned with.